It doesn’t matter where you wander, you always take you with you. Change your name, change your clothes, change your city. Broken, bent, torn, shattered, doomed… it all goes with you. Remember though, so do the smiles, laughter, those loud sounds of doom. For some, when the music is loud enough, heavy or powerful enough, it can fill in the splintered, spiderweb cracks. Sonically shudder the broken back to whole. Compel you to smile, laugh, or gaze in amazement at how insanely talented some humans are. Those who create such powerful sounds that let you forget for even a moment the doomed state of things in or surrounding us all. We find that dark, lung-melting beauty and present it all math-pretty in a list for you to pluck out, tune in, and zone on. Compiling newer music we’ve found, heard, and loved, a tallied collection of 25 heavy music options are shared for you to discover here each month on the Doom Charts. A cool, crisp list is here for September, as this month there are ELEVEN new albums in their debut appearance, and quite a bit of movement on the charts! All these incredible releases to peruse, listen to, and share with like-minded, music-hoarding lunatics such as yourselves. Go on and get your soul whole. 25. 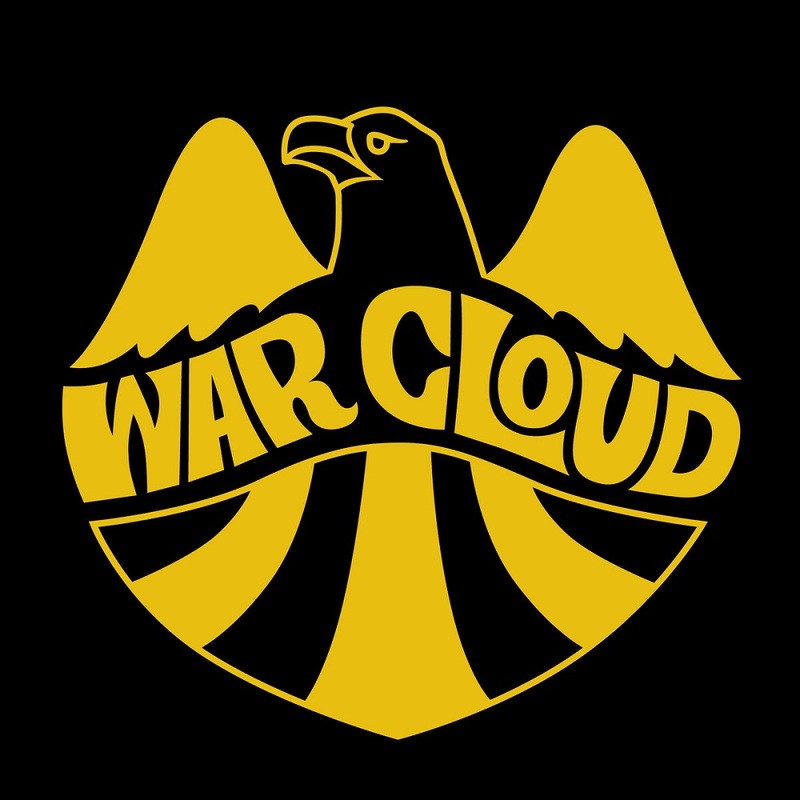 WAR CLOUD – WAR CLOUD / NEW! 24. 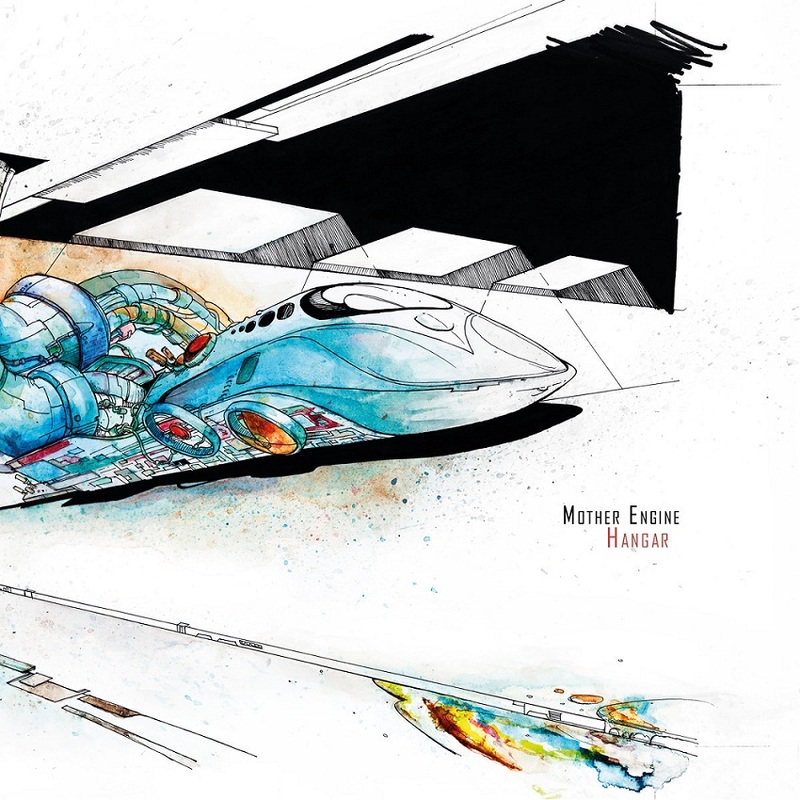 MOTHER ENGINE – HANGAR / NEW! 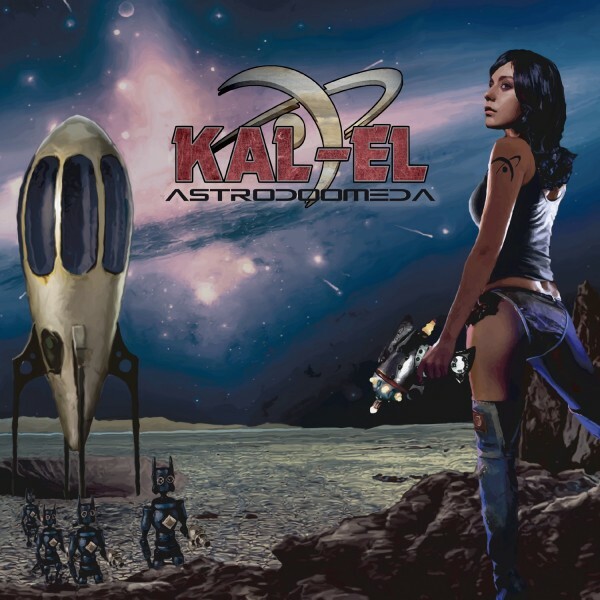 This album continues Mother Engine‘s loose theme of cosmic journeying that formed the band’s first two albums. With four songs split into movements that flow seamlessly into each other, a shifting of gears through a smorgasbord of differing dynamics, tempos and dramatics using not only melody as the basis for their grooves, but also dissonance and atonality. ‘Hangar‘ moves from harmonious and pleasant to discordant and ugly in a heartbeat, stunning! 23. 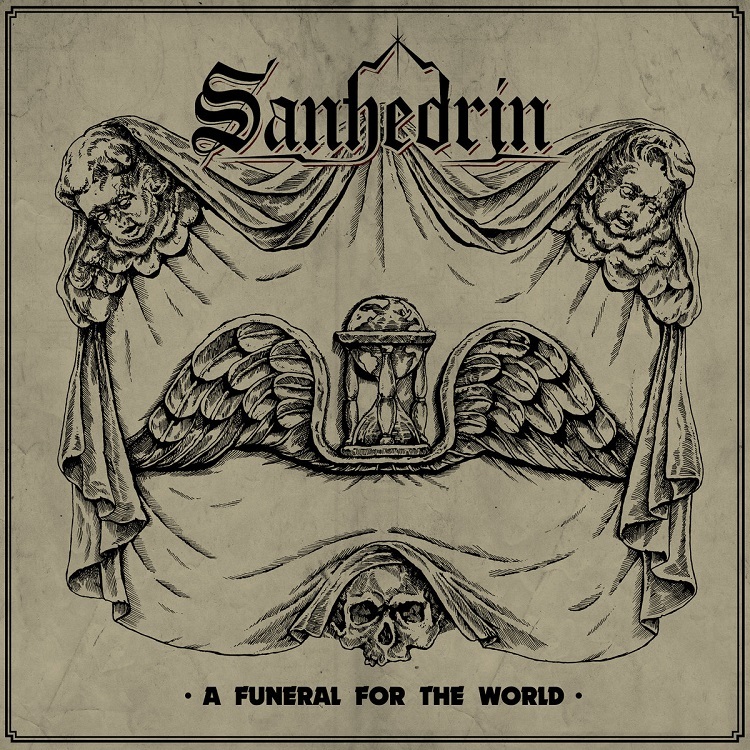 SANHEDRIN – A FUNERAL FOR THE WORLD / NEW! Power! That’s the word for this album. Pure, unadulterated power in every song, fueled by powerful female vocals. A true standout in the genre. 19. 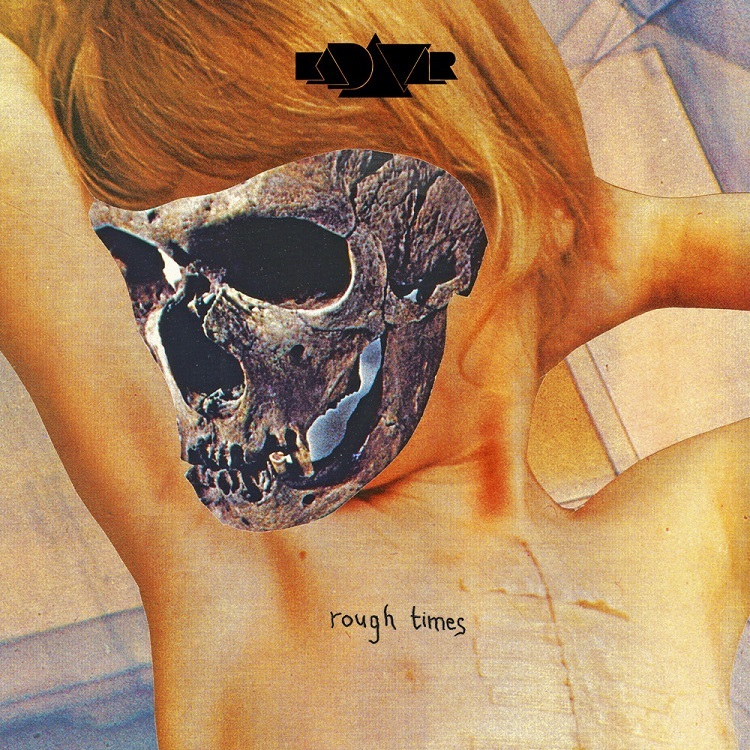 KADAVAR – ROUGH TIMES / NEW! 13. WARFARING STRANGERS – ACID NIGHTMARES (COMPILATION) / NEW! 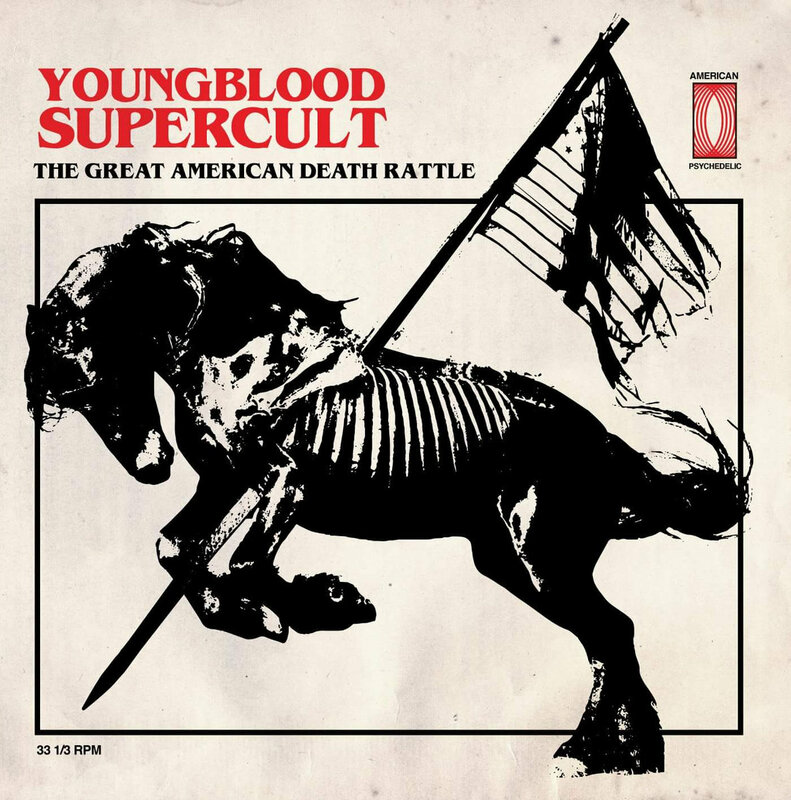 Sometimes an album comes along at just the right time and blows you away unexpectedly. 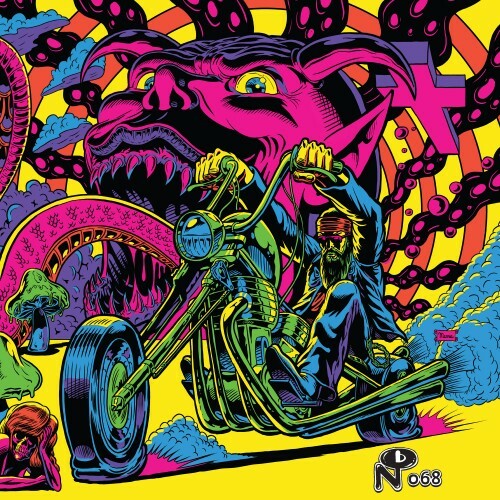 For me, the latest album to do that is the Warfaring Strangers: ‘Acid Nightmares‘ compilation (Numero Group). I had already started on a kick of seventies “downer rock” through the latest installment of Riding Easy Records’ ‘Brown Acid’ series, as well as digging into bands like Cactus, Dust and Granicus. I had only begun to scratch the surface when this compilation of obscure 70’s bands was recommended to me by a friend. 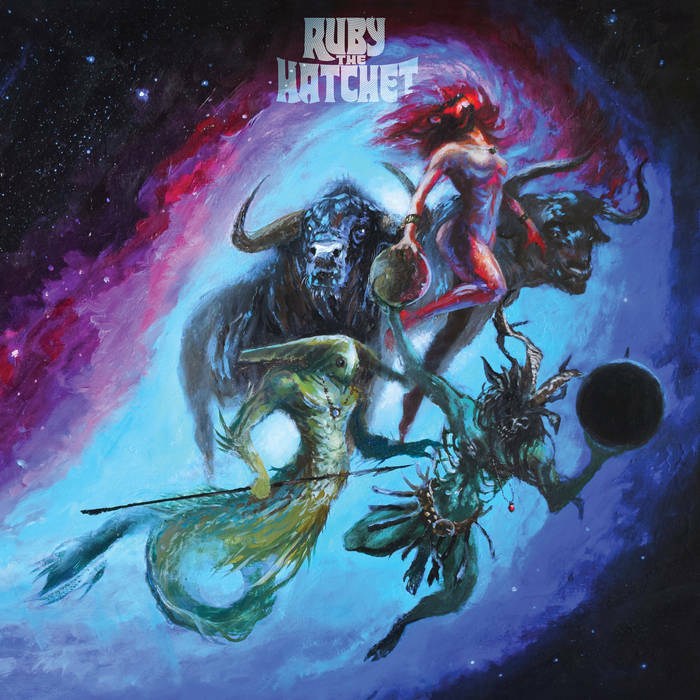 Yeah, this album is that good. Dig. 12. 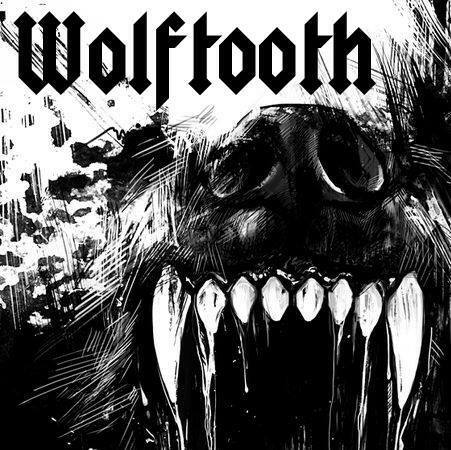 WOLFTOOTH – WOLFTOOTH / NEW! Some bands need a whole career to make an impression. Wolftooth only needs three tracks to impress on an epic scale. 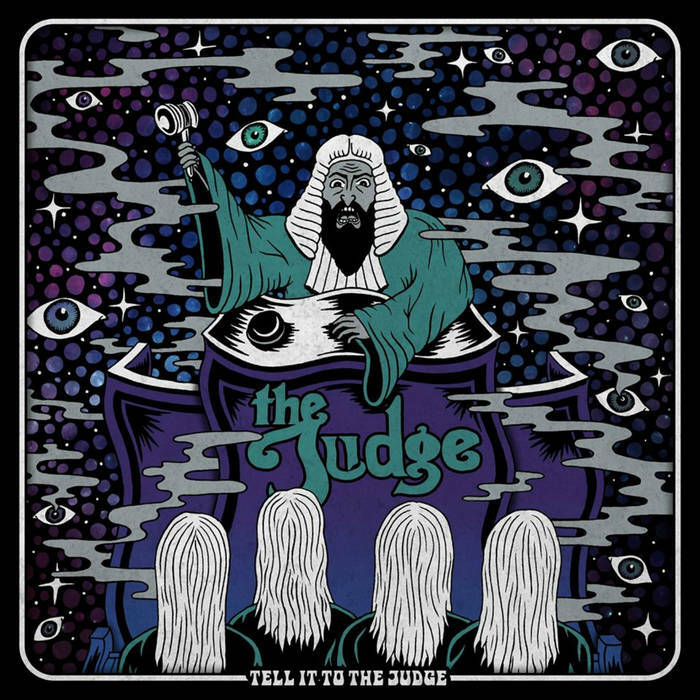 With a unique blend of stoner, 90’s alternative rock and some goddamned heavy riffs, it makes this band worth all of our attention. 11. 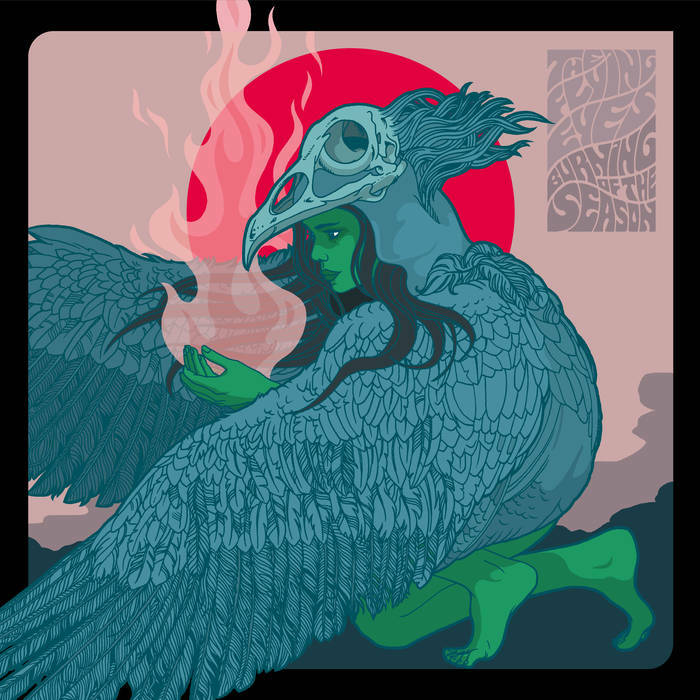 THE FLYING EYES – BURNING OF THE SEASON / NEW! ‘Burning Of The Season‘ is the most dynamic work of the quartet. The Flying Eyes have created a work full of quality. The balance offered by the album is perfect, knowing how to take the most incisive moments with others for reflection. 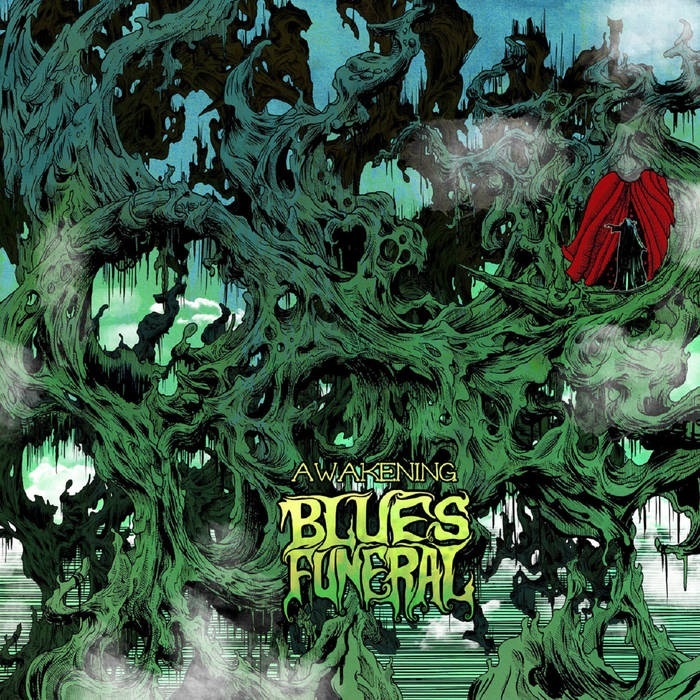 A memorable heavy / blues record from start to finish. 10. 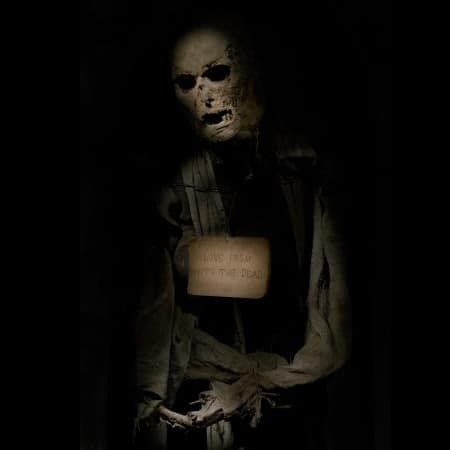 WITH THE DEAD – LOVE FROM WITH THE DEAD / NEW! 9. TAIGA WOODS – TAIGA WOODS / NEW! 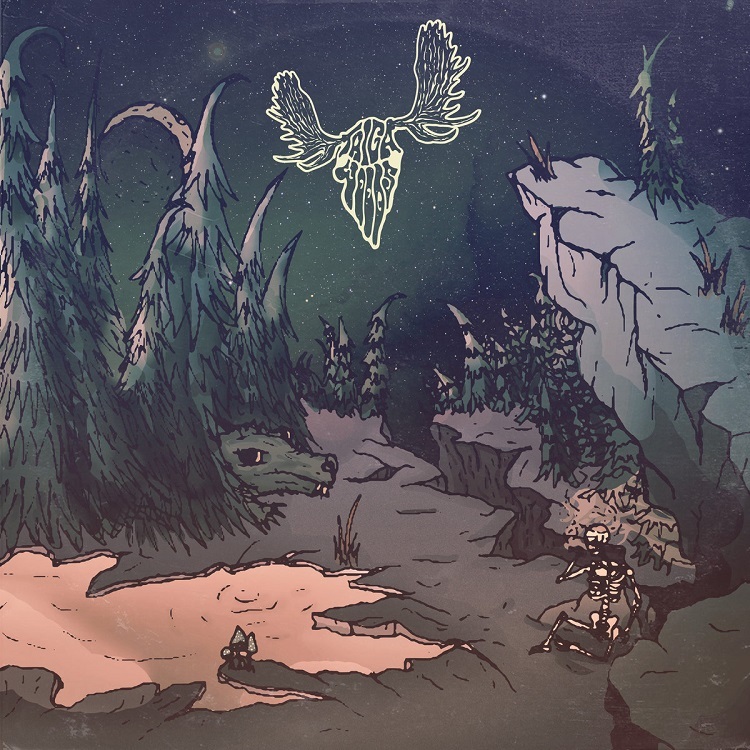 The singable choruses may be what immediately grabs your attention, but it’s the superior musicianship from Taiga Woods that will keep you coming back for more. 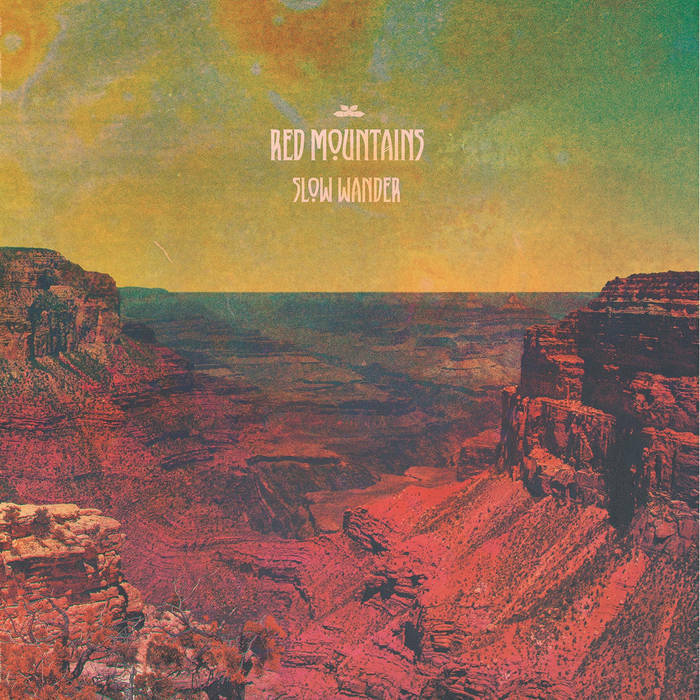 Percussive riffs, fluid solos, and unique arrangements make this one of the more memorable releases of the year. 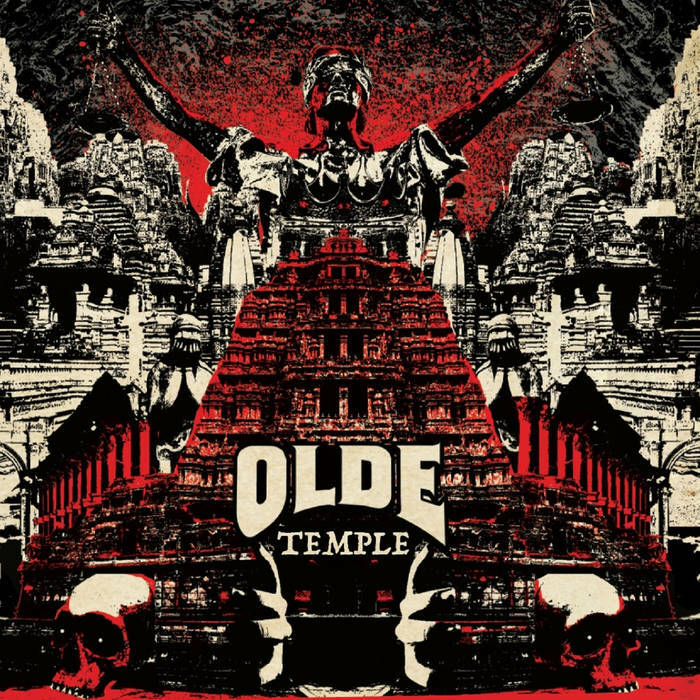 This Oslo outfit have put together a highly addictive offering of 70s hard rock with progressive and psych elements that’s best enjoyed cranked up in your car with the windows down. Highly recommended! 7. 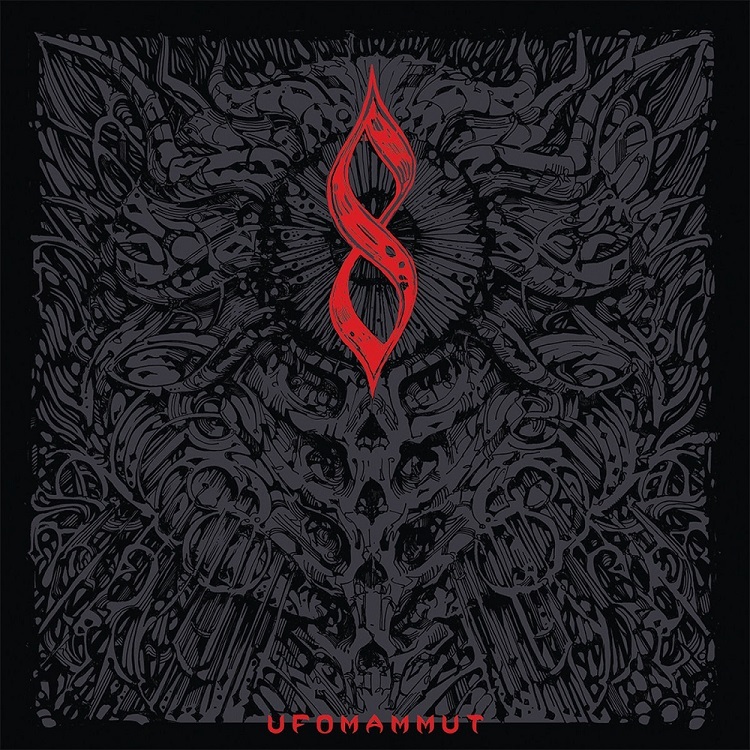 UFOMAMMUT – 8 / NEW! Ufomammut’s eighth studio offering is an immersive experience where each consecutive track embellishes on the previous one. 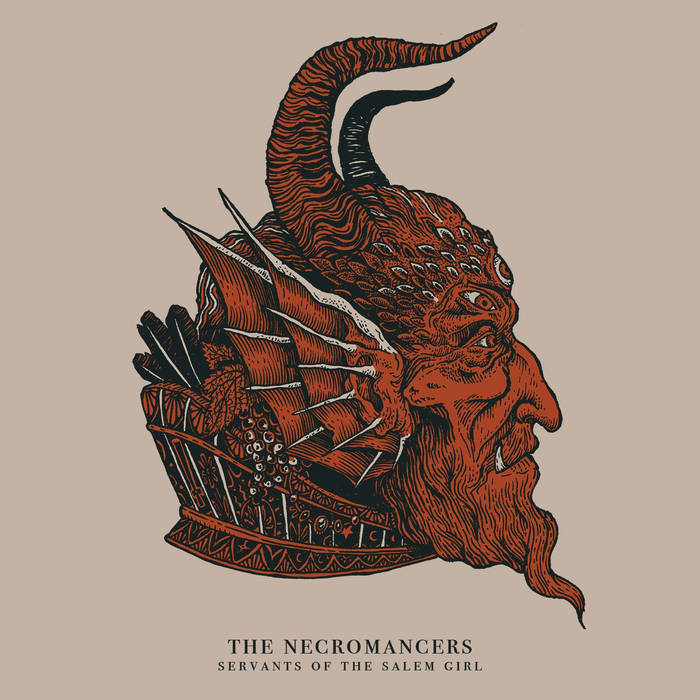 Sinister, heavy grooves mixed with synth sounds create a sonic landscape that engulfs the listener, drawing them in deeper and deeper with every song. Undoubtedly their most cohesive and stunning release to date, ‘8‘ demands your undivided attention to fully appreciate it, and is best listened to uninterruptedly while sitting in complete darkness on some good quality headphones. 5. 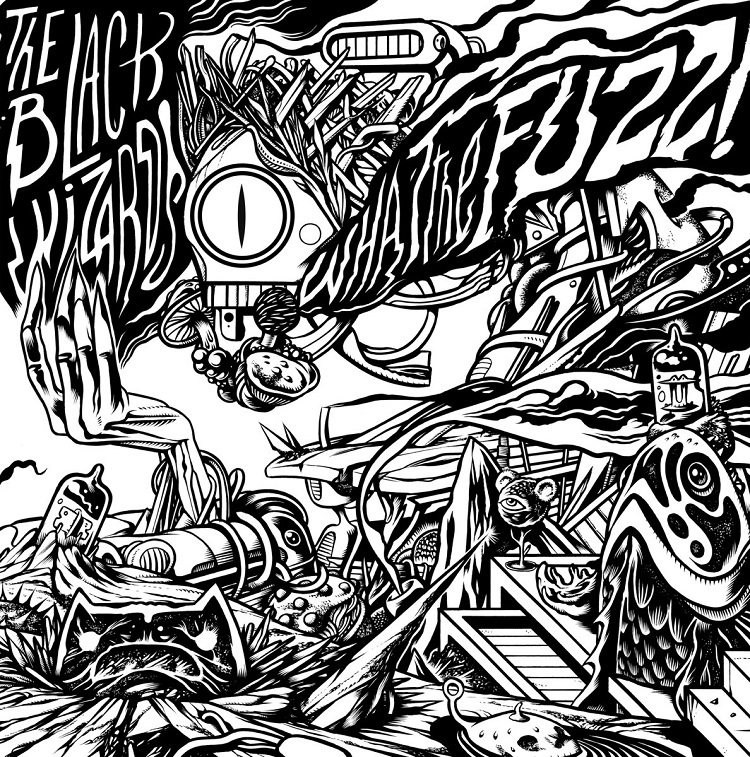 THE BLACK WIZARDS – WHAT THE FUZZ! / NEW! 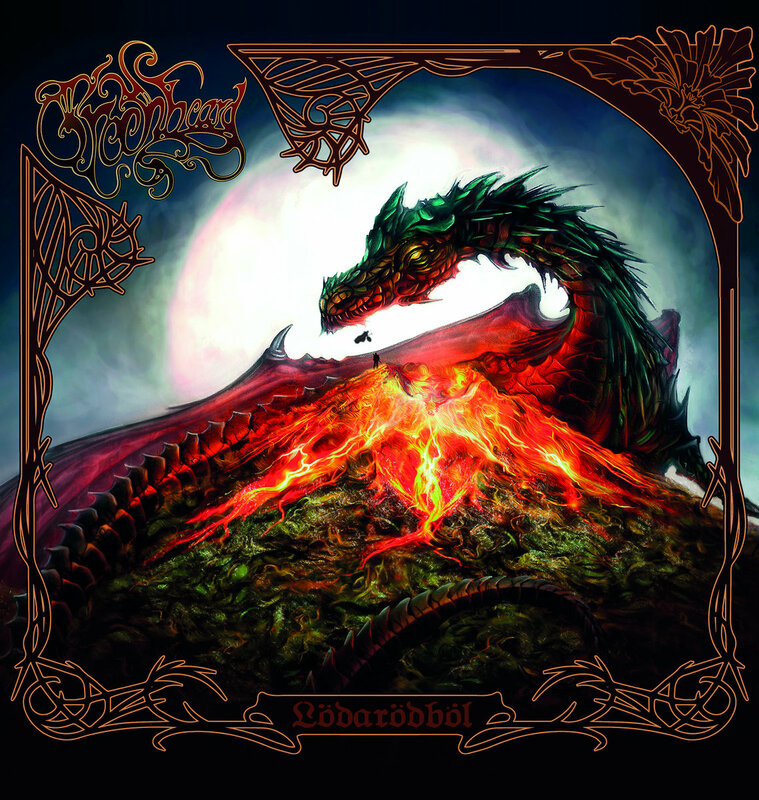 Back with their second album, The Black Wizards play Classic Rock and Stoner with authority and power. Add some Proto-Doom and all is well. 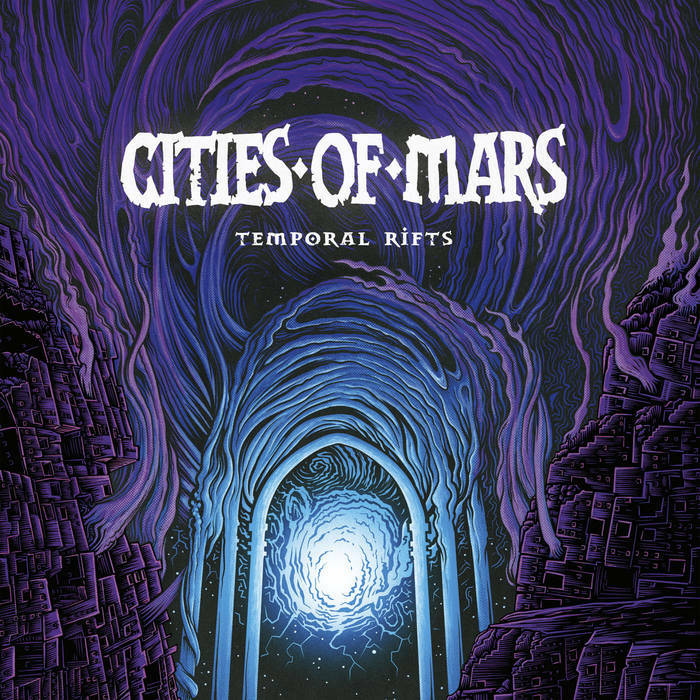 The riffs are as Sabbathy as you like without being too obvious, which of course means they rock like an out of control avalanche. Mid-paced songs morph into slow hymns of despair, but the melodic and fuzzed solos stop any signs of wrist slashing – instead you have the uncontrollable urge to start nodding and foot stomping. 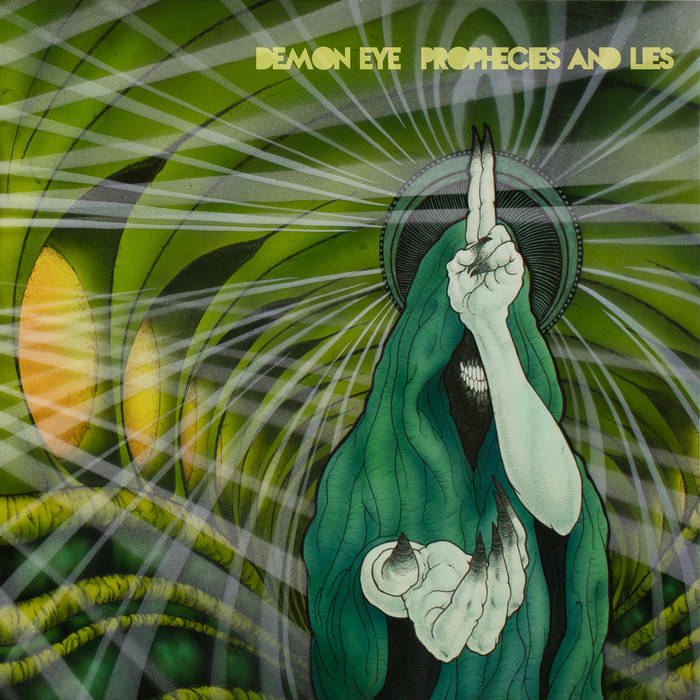 In a crowded genre of female-involved occult rock bands, The Black Wizards have cast their spell over me. 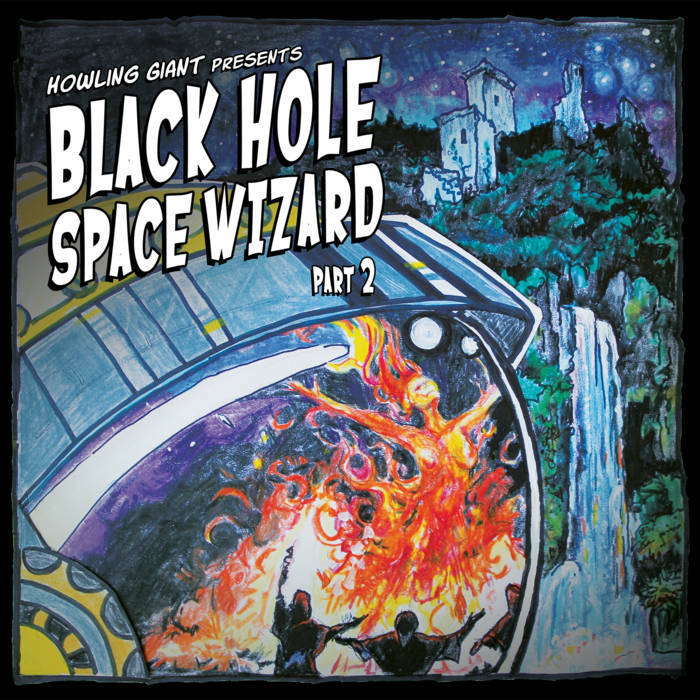 A.S. Van Dorston (Fast n’ Bulbous); Bryan Coffey (Indy Metal Vault); Bill Goodman (The Evil Engineer); Billy Goate (Doomed & Stoned); Bucky Brown (The Ripple Effect); Clint (Hand of Doom Radio); Doktor420 (Stoner HiVe); Doombeard (DoomBeardZine); Frazer Jones (Desert Psychlist); Gram ‘Son of Sam’ Pola (Dirty Denim); Gruesome Greg (Hellbound); Ken Elliott (Heavy Planet); Leanne Ridgeway (Riff Relevant); Lucas ‘LK Ultra’ Klaukein (Stoner HiVe, You May Be Dead & Dreaming); Joop Konraad (Stoner HiVe); Lyk (Phantasmagoria); Magnus Tannergren (Into The Void Radio); Mari Knox Knox (Doomed & Stoned); Martin Petrov (Rawk’n’Roll); Matthew Thomas (Taste Nation); Matheus Jacques (October Doom); Mathieu Van Der Hert (Dutch European Stoner Rock); Melissa Marie (Doomed & Stoned); MeteorJadd (The Ripple Effect); Pat Harrington (Electric Beard Of Doom); Pat ‘Riot’ Whitaker (Riff Relevant); Paul ‘Papa’ Rote (Doomed & Stoned); Roberto Fuentes (La Habitación 235); Rod Reinhardt (Captain Beyond Zen); Samir Asfahani (Super Dank Metal Jams); Skip (The Burning Beard); Steve Howe (Outlaws of the Sun); Steve Miller (Vertical Chamber Apparatus); Steve Woodier (Shrieks From Below); Tanguy ‘Mr Fuzz’ Dupré (More Fuzz); Tony Maim (Black Insect Laughter, Stoner HiVe). This September 2017 edition of the Doom Chart was tallied by Bucky Brown and edited by Leanne Ridgeway. Just curious how these are tallied? I’m loving the new Monolord! Ross, the contributors send in their top 10-25 albums each month and they are scored based on ranking in the individual lists as well as frequency from each contributor. So a #1 album gets 25 points then multiplied by it frequency and sorted in a spreadsheet. So albums must be nominated by multiple contributors and their individual ranking weights in to break the inevitable ties. Usually a minimum of 3-4 mentions in 15-20 lists sent in needed to have a shot. 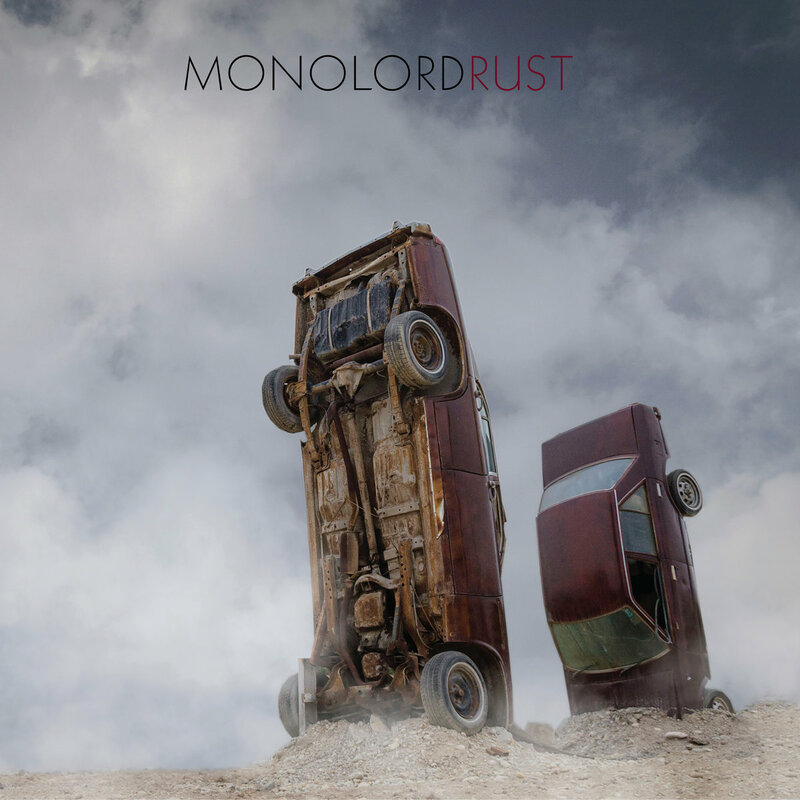 Monolord was on 12 of the lists this month which stole the show with over double the points that second place came in at. The best resource possible for the latest in Heavy Psych!! !